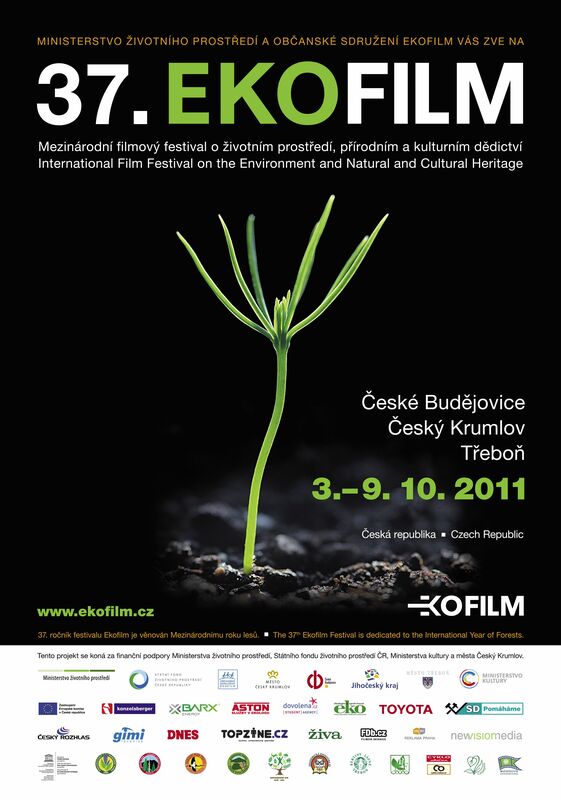 EKOFILM is the International Film Festival about the Environment and our Natural and Cultural Heritage. It brings the latest information about the state of nature and the environment in various countries of the world and in many instances even facts about the resolution of particular situations to a wide audience. Each year, when the dry season arrives in Oromia (Ethiopia), the Borana herders gather with their livestock, around their ancient “singing” wells. 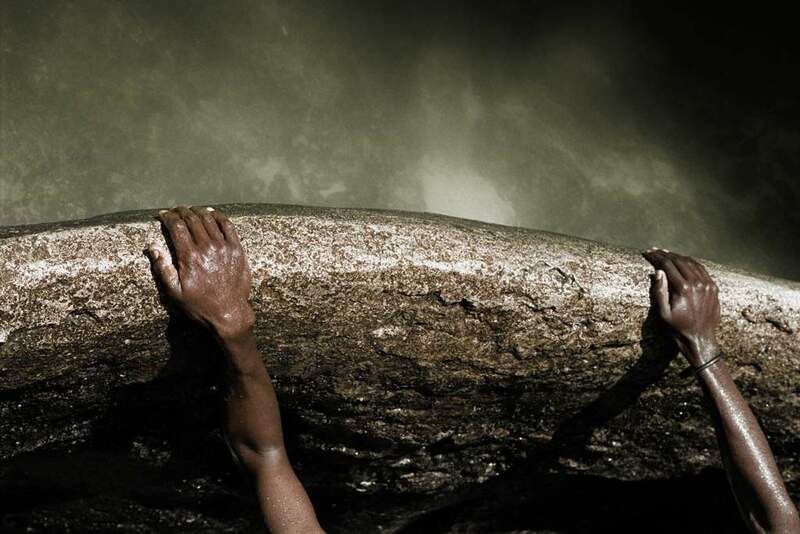 With a sensitive approach and an evocative photography, the film follows their life during a whole drought, showing a unique water management system that permits to manage the little available water as the property and right of everyone. Length of film: 55 min.